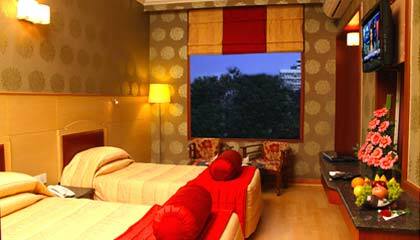 Hotel Basant Residency is situated at the prime business hub of Bangalore. 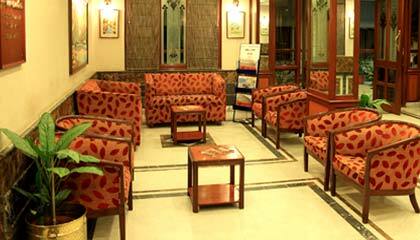 Being a consistent performer as a quality accommodation provider, Hotel Basant Residency has established a reputation in hospitality industry. Located at the heart of the city, the hotel offers easy access to major financial, shopping and entertainment center of Bangalore. 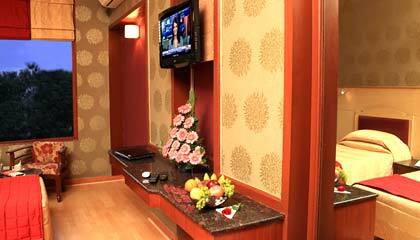 The hotel provides quality services along with all modern conveniences at an attractive tariff. 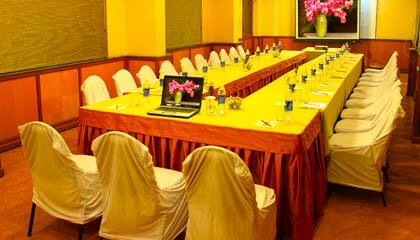 Meeting with the maximum satisfaction of the guests is the main aim of the hotel. Staff of the hotel is dedicated and friendly, who makes sure that every moment of the guests passes pleasurably. The hotel includes comfy rooms set with latest in-room facilities and a cozy atmosphere that enable the guest to spend some memorable time. 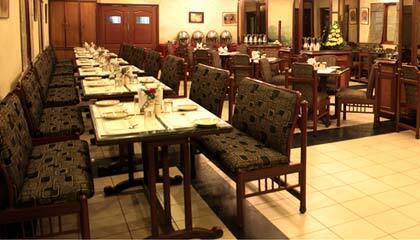 Hotel Basant Residency caters to the visitors in a sophisticated way with remarkable services. The hotel has 48 pleasantly appointed rooms classified into Standard Rooms, Deluxe Rooms, Executive Rooms, and Suite Rooms. 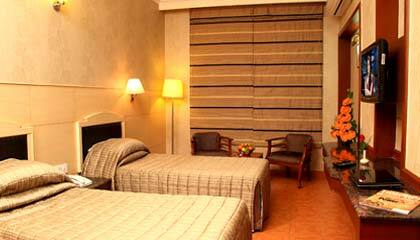 Each room is equipped with modern facilities ensuring for a pleasant stay. 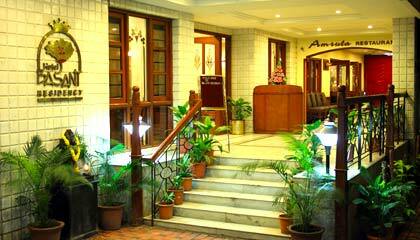 Amruta: A multi-cuisine veg restaurant serving a range of delectable dishes.